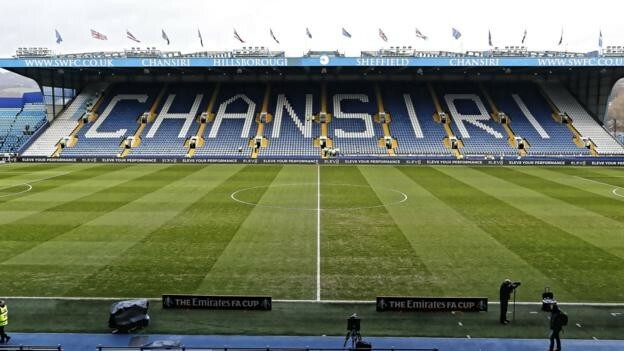 Sheffield Wednesday chief executive Katrien Meire has left the club after just over a year. The Belgian joined Wednesday on 1 January 2018 after four years in the same role at Charlton Athletic. Owls chairman Dejphon Chansiri put the club up for sale in December and said in January the club could face a second transfer embargo in less than a year. "I would like to wish the chairman, the staff and players all the very best," Meire told the club website.